(9) كيف حالك(هو ار يو) How are you? (21) من فضلك تكلم على مهلك(كود يو سبيك مور سلولي بليز) Could you speak more slowly , please?
) اين ادفع؟(وير دو أي باي) where do I pay? Where are the luggage trolleys? فورن كارنسي)where can I change foreign currency? روم. بليز)could you book me a hotel room, please? (47) اين يقع الفندق؟( وير از ذا هوتيل لوكيتد)where is the hotel lpcated? (48) كم الثمن لكل ميل؟( وتز ذا شارج بير ميل)what's the charge per mile? 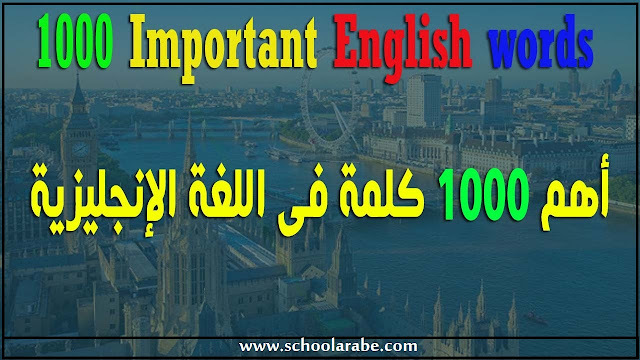 (49) كم التأمين؟( وتز ذا ديبوزت)what's the deposite? Please get me a taxi. (53) قف هنا من فضلك. (ستوب هير ,بليز)stop here , please. Could you drive more slowly. Would you please wait for me. فورنيشد فلاتس اجنسي)where can I find a furnished – flats agency? I am looking for a 3-room flat. I wrote to you last month. (63) تطل على البحر(فايسنق ذا سي)facing the sea. Do you charge for the baby. Haven't you any thing cheaper? (76) هل يمكنك ان تبحث لي عن جليسة اطفال. Can you find me a baby- sitter? I've left my key in my room. We're in a great hurry. (88) اريد قائمه الطعام والمشروبات من فضلك. May I please have the menu and the wine list? Can we have a plate for the child, please? What kind of seafood do you have? What kind of meat do you have? What poultry dishes do you serve? I'd like a dessert , please.